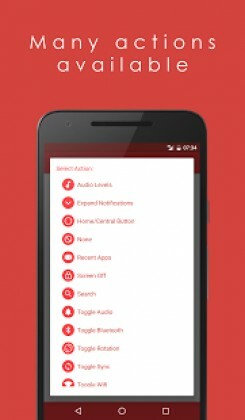 T Swipe Pro Gestures allows to perform custom actions by simply swipe on the screen; also allows control your device without using physical buttons. 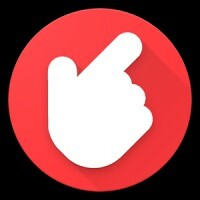 T Swipe Pro Gestures is the evolution of T Swipe Gestures: simple, accurate and light. 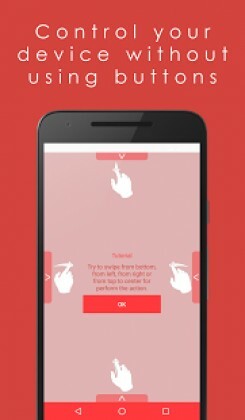 T Swipe Pro Gestures is designed for smartphone and tablet.